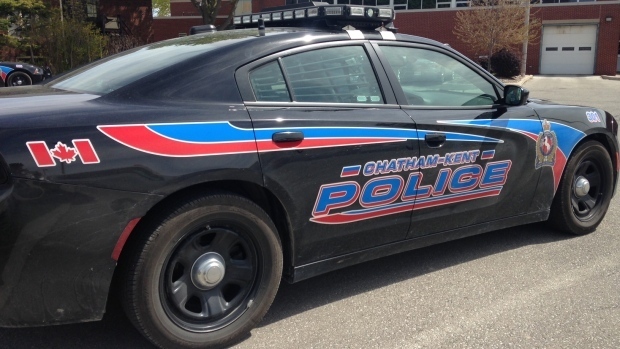 Chatham-Kent police say a woman is in hospital in Windsor following a serious crash Saturday afternoon. 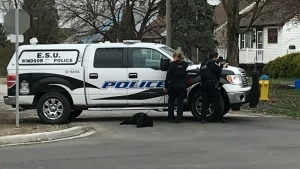 Police say around 1 p.m. a vehicle travelling on Park Avenue in Chatham struck a display sign on the corner of Park Avenue and Queen Street. The driver of the vehicle, a 65-year-old woman, was initially transported to Chatham-Kent Health Alliance and then to Windsor hospital. The extent of the woman’s injuries are not known. Police continue to investigate and are asking anyone who may have witnessed the single-vehicle collision to contact Const. Randy Whittaker at randyw@chatham-kent.ca.